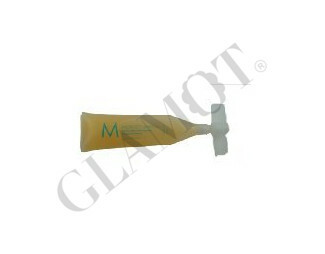 When it comes to scalp issues, the focus tends to be on dryness, however excessive oil production is of equal concern. It can make product selection a little tricky, trying to avoid the often untidy, unruly and worst of all not so clean, look of oily hair. 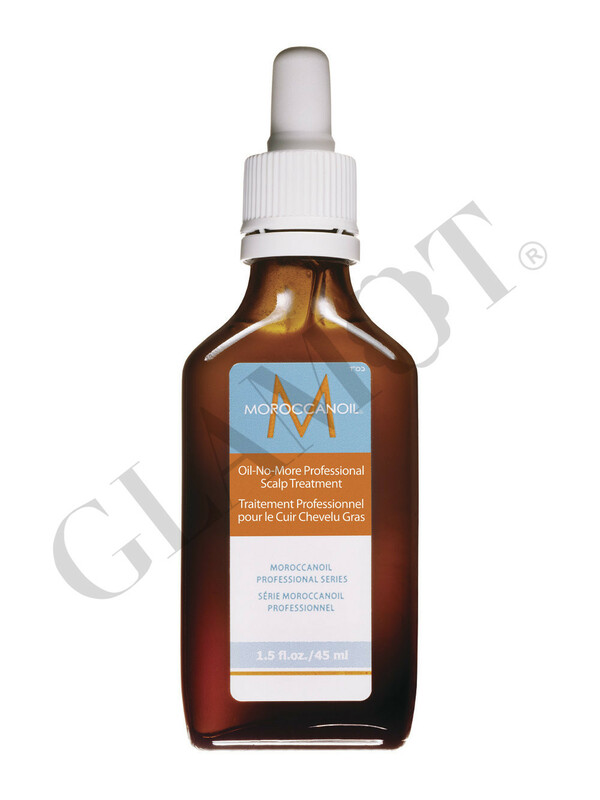 Recognizing this specific need, Moroccanoil presents Oil-No-More Scalp Treatment. Formulated with ginger oil, astringents and purifying properties, Oil-No-More works deep down to help control oil production. This treatment helps to regulate the problem at the source without striping the scalp of needed moisture. • Rich in Vitamin E, polyunsaturated fatty acids and essential oil with purifying and soothing properties. • Intense stimulus properties to regulate sebum production and control oil circulation. 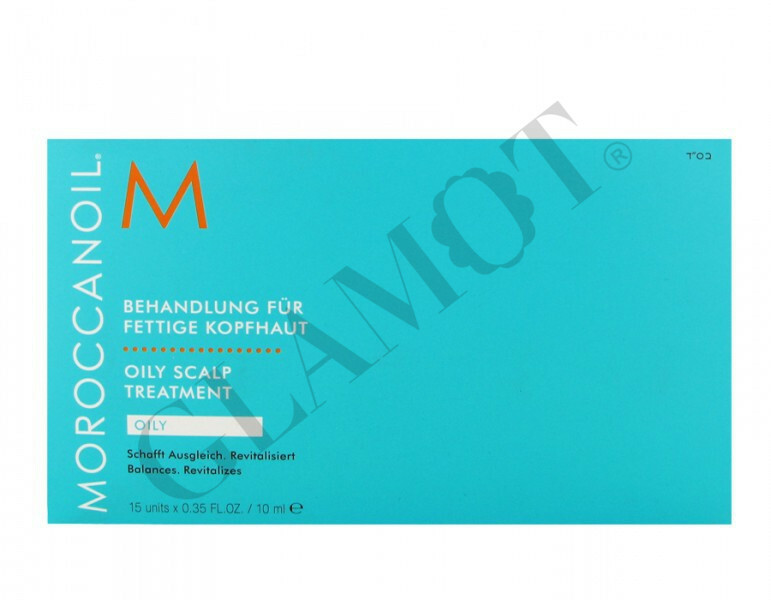 Perfect for oily scalp, Moroccanoil® Oil-No-More Scalp Treatment: • Protects and moisturizes the scalp. • Releases the scalp of dandruff caused by excess oil and inflammation of the hair follicle. • Uses astringent and purifying properties to control the oil circulation in the scalp. For best results, separate hair into sections and apply a full drop of treatment. Massage into scalp and repeat with every section. Let penetrate for 5-10 minutes. Brush or comb hair thoroughly. Rinse, then wash hair with Moroccanoil® shampoo and conditioner.